The need for transplantable organs and tissues is a public health concern. 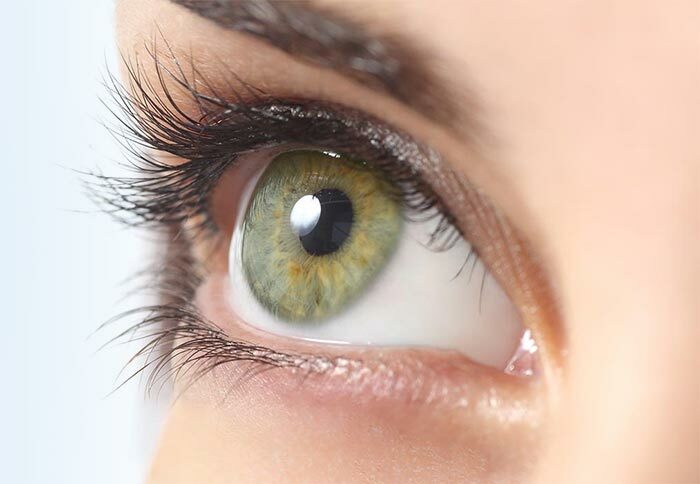 Coroners and medical examiners, as public health professionals, are in a position to help facilitate the eye donation process, and we share a common goal to serve our local communities. By partnering to establish effective and timely communication of the donation process, we can ensure that both the needs of the investigation as well as those of the donor families can be met. Collaboration is imperitive. It is also required by law. Both Colorado and Wyoming state laws require coroners and eye banks to establish a written protocol that protects both the coroner's law enforcement and public health duties and maximizes transplantable eye tissue donations. A written protocol is in the best interests of your office because it can be customized to your county and its processes and resources. To establish a protocol for your county, please call the Public & Professional Relations Department at 800-444-7479. In Wyoming, call 800-336-6192. Samantha Wetzler, MD, offers a new perspective on coroner relationships with eye banks and other donation agencies. The session focuses on the science of the cornea and how it impacts cause of death determination. The coroner's role in public health is also discussed as well as developments within the National Association of Medical Examiners regarding eye, organ and tissue donation.